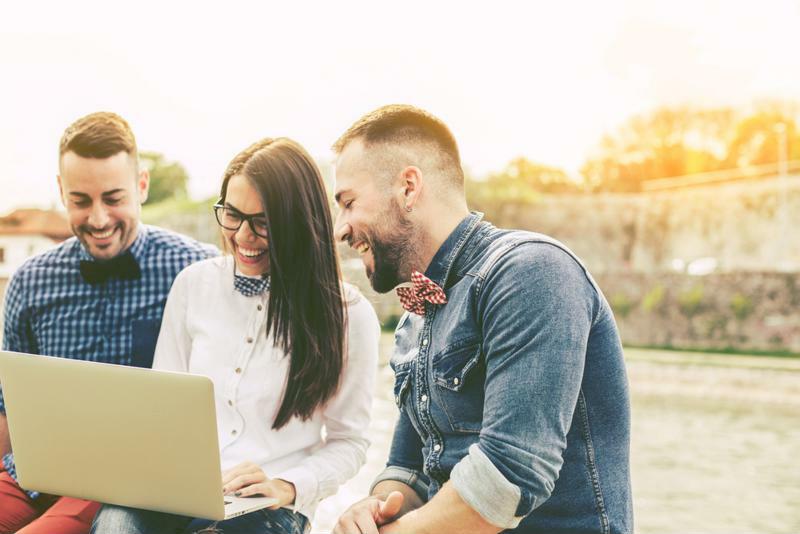 The subscription business model suits millennials very well, which is why this demographic uses such services more than any other, according to research from the Fosina Marketing Group. Individuals born between 1980 and 2000 enjoy the freedom and flexibility of accessing different products and services whenever they want, which is why subscription billing options are such an appealing choice for them. As Goldman Sachs succinctly put it, millennials prefer access over ownership. They're less likely than older generations to make major life purchases like cars and homes, despite the fact they're in their peak buying years. In fact, this penchant for putting off major decisions has an effect on nationwide statistics. According to CNBC, U.S. homeownership rates fell in 2016 to their lowest since 1965 due to millennials' delays in making such a large purchase. "Millennials prioritize flexibility for both major and minor purchases." This trend isn't just evident in major expenses - millennials prioritize flexibility in minor ones as well. Instead of subscribing to a traditional cable service, which requires coordinating with a technician and calling customer service, they'd rather download an app and pay $10 a month for access to streaming content. Similarly, instead of having a paper delivered to their apartments, they'd rather read the news on their phones. This information reveals two key insights. Millennials prefer mobility over setting down roots, and they find subscription services provide the flexibility necessary of a modern nomad. A generation known for renting and moving rather than homeownership isn't likely to make connections with local service providers. They prefer a digital option that travels with them with little to no hassle. If they can watch television, read the news, order a week's worth of dinners and have essentials delivered all in a similar manner, so much the better. Millennials are the most profitable demographic in terms of subscription revenue, and businesses should market accordingly. However, just because this generation prefers subscriptions doesn't mean they'll eagerly adopt any new product that comes across their path. Millennials' media- and tech-savviness makes them almost intrinsically aware of common marketing tactics, especially outbound marketing. As Hubspot detailed, young subscribers view this strategy as overly corporate and not at all personal. They don't want to be sold a product - they want businesses to make an honest recommendation of something that makes their lives better. Millennials prioritize convenience and flexibility. That's why inbound marketing has taken off. Millennials grew up with the internet, so they know how to seek out information. They have every tool at their disposal to research different product options, compare the value of each and choose the one that's right for them. As such, businesses that provide this information - but do not force it upon users - will likely see higher acquisition rates. In addition, just because millennials don't have the same priorities as their parents doesn't mean they're not aspirational. On the contrary, this generation frequently looks to outside sources for tips on better living. They view lifestyle publications, social media influencers and the like as more honest and trustworthy than marketing delivered straight from businesses. Therefore, combining inbound marketing tools like ebooks and videos with unique influencer partnerships is an effective strategy for attracting younger consumers. These individuals will be the key demographic for maintaining consistent revenue over the coming years, and subscription services should market accordingly.